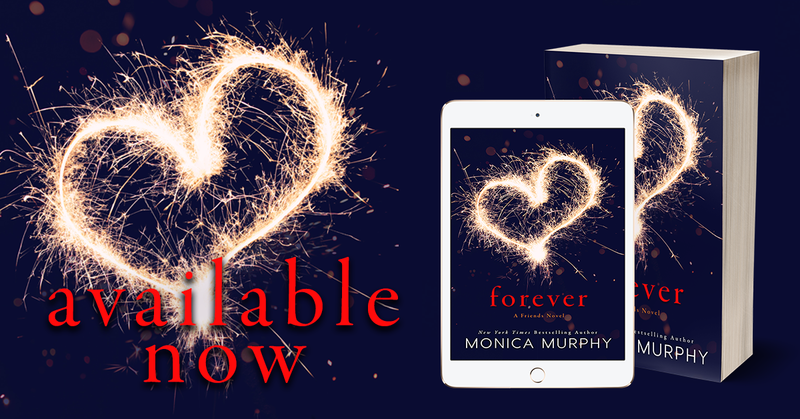 Forever, an all new Friends story from Monica Murphy, is available now!! I’m walking through the senior parking lot when I spot Jordan standing near his black Range Rover, leaning against its side. He’s wearing a white Henley shirt, his arms crossed and his biceps bulging beneath the long sleeves. The breeze ruffles his dark hair across his forehead and he stares off into the distance, every inch the troubled, broody boy that he is. He looks so freaking good, I’m momentarily distracted by him. I stop and stare, my lips parted, my breath becoming shallow. It’s still hard for me to believe that this guy, this gorgeous, sweet, annoying, smart, strong, wonderful, awful boy likes me. That he might even care about me. “Hey.” His deep baritone knocks me from my daze, and I head over, stopping just in front of him. “Where’s Livvy?” “She made last minute plans. With someone else.” I don’t say anything else. Livvy’s secret isn’t mine to tell, and I’m afraid if I start talking about it, I’ll get really pissed. So I leave it alone. “Guess I don’t need to drive your car after all, but thank you for offering. I sense it was huge deal.” “It is,” he agrees, tipping his head toward me. “But you’re worth it.” Oh. He says things like that and I’m left speechless. 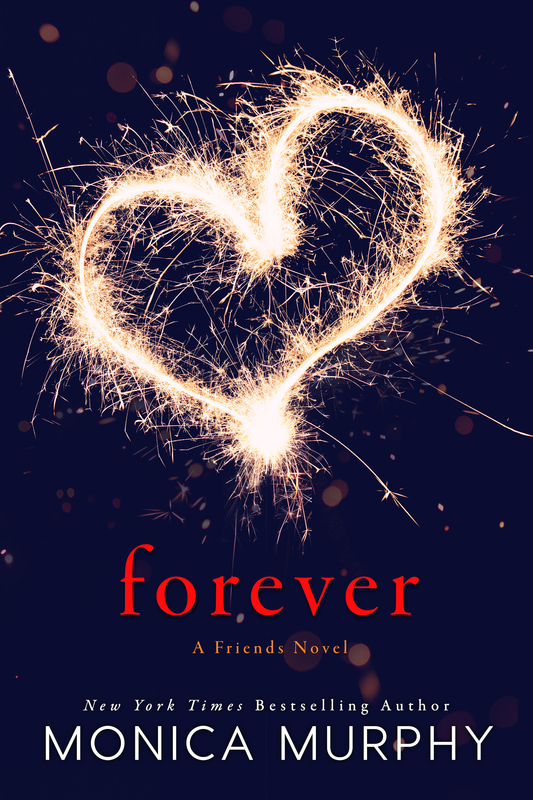 “You don’t have any plans?” “No.” I shake my head, feeling tongue-tied. Jordan grabs my hand, lacing our fingers and giving them a squeeze. “Then let’s go to lunch together.” “Don’t you want to stay here?” He usually does. He’s always out at the quad, holding court over his loyal subjects. I used to sit out there with him, with all of them, just basking in his presence. But once we had the so-called breakup of our so-called relationship, I stopped going. One, because I couldn’t stand to be near him knowing he wasn’t mine anymore. Besides, most everyone who would hang out with Tuttle is annoying. Frustrating. Awful. All of the above. 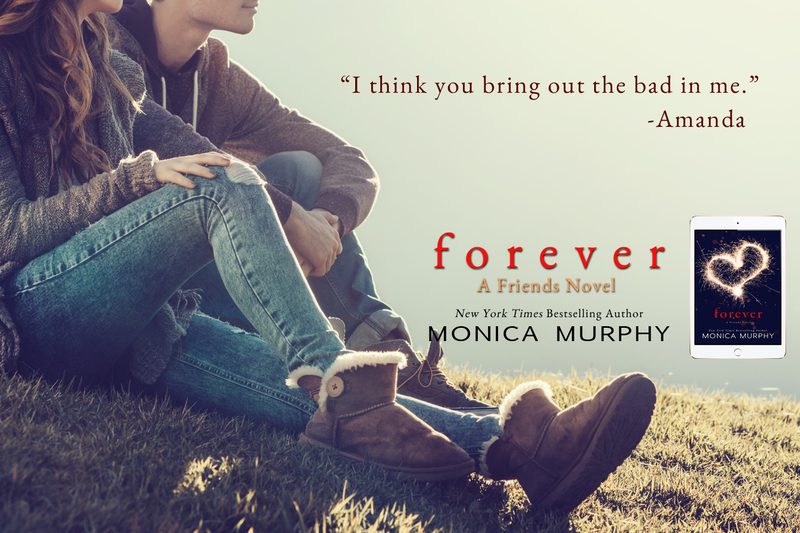 “No, not if I can sneak off campus somewhere with you.” He tugs me closer, his expression serious, his voice low. “Let me treat you to lunch, Amanda.” When he talks to me like that, looks at me like that, I tend to give in easily. “Okay,” I say softly, a jolt pulsing through me when he runs his thumb over the top of my hand. Sometimes the simplest touch has the most devastating effect.